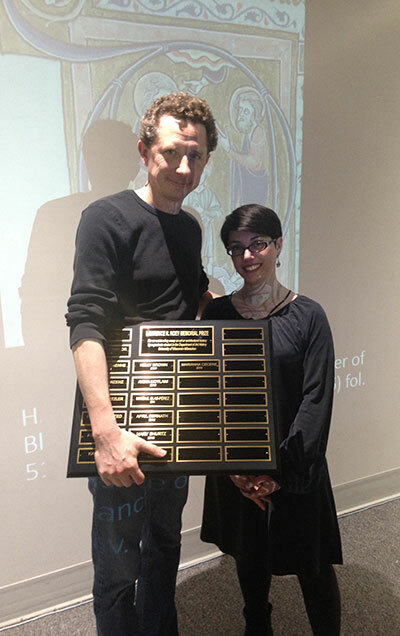 The 2015 Hoey Prize winner, Marianna Cecere, accepted the award at the reading of her paper, “Knowledge and hubris: the Astronomers miniature in the Psalter of Blanche of Castile” on Wednesday, April 27, 2016. Associate Professor Elena Gorfinkel will be giving the annual Dennis Turner Memorial Lecture at Wayne State University on Friday, April 22, 2016. 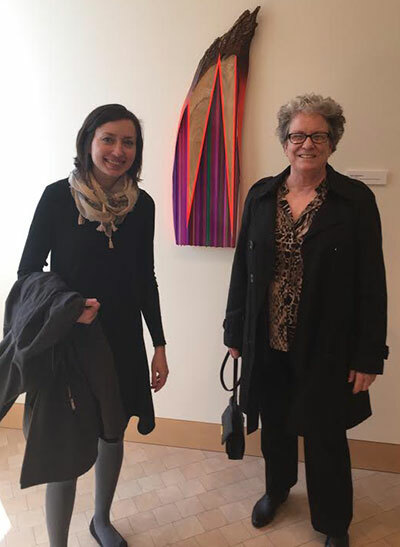 On Friday April 15, 2016, Director of the UWMAC, Linda Brazeau and Christa Story, Curator of Collections, attended Curators Conversations organized by David Wells of Edgewood College and held for the first time at the Madison Public Library. On Tuesday, April 19, 2016, the UWM Art History Gallery hosted Art Exposé. 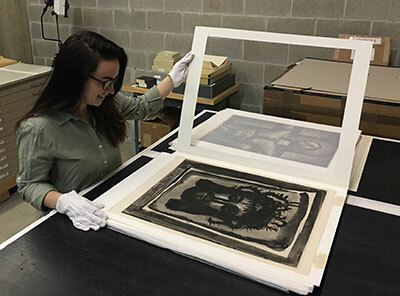 College students put a contemporary human rights movement under the microscope in an exhibition of artwork produced as part of an honors class at the University of Wisconsin-Milwaukee. Prof. Derek B. Counts was recently awarded a $100,000.00 grant from UWM’s Research Growth Initiative program.